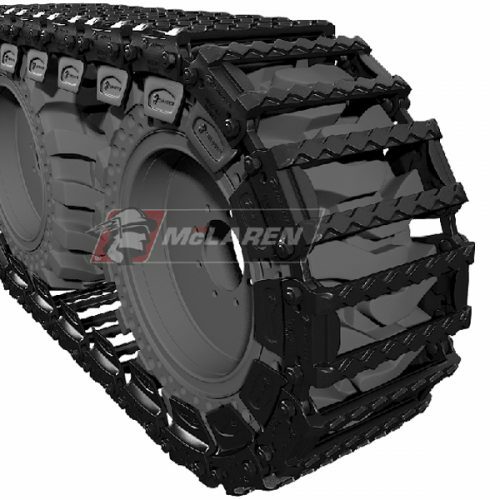 For the most aggressive, heavy-duty terrains, McLaren’s Magnum Over-The-Tire (OTT) tracks are the way to go. These steel OTT tracks are the toughest tracks available on the market and are great for severe applications like mining, waste management, and land clearing. Whether you plan on using you skid steer in a scrap yard, on a demolition site, in deep mud, on rocky terrain or any other demanding work environment, you can be sure that your skid steer loader will perform at its optimum when equipped with McLaren’s Magnum OTT tracks. Rest assured that your skid steer tires are completely protected from tear and punctures when equipped with these tracks and you will also be getting maximum flotation on a wide range of surfaces. 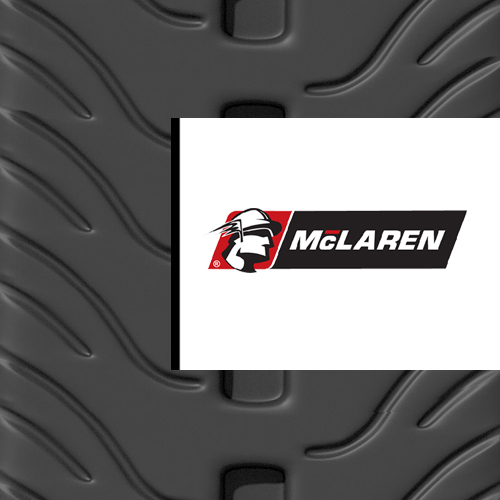 For optimal skid steer performance, use these tracks with McLaren’s Nu Air Tires. Magnum OTT tracks are by the far the toughest and strongest skid steer OTT tracks available on the market. For environments that are difficult to navigate, Monster Tires recommends this superior OTT track system. Their tough manganese-enriched steel shoes have a directional lug pattern and are extremely durable and damage-resistant. These tracks have more pushing and pulling power especially when compared to other OTT tracks. Magnum OTT tracks are designed to ensure that your skid steer tires are completely protected from being punctured by threatening elements found on rough job sites such as sharp-edged debris and other abrasive materials. No matter the abrasiveness of the terrain you are traversing, you can be sure that your tires are fully protected from tears and cuts. 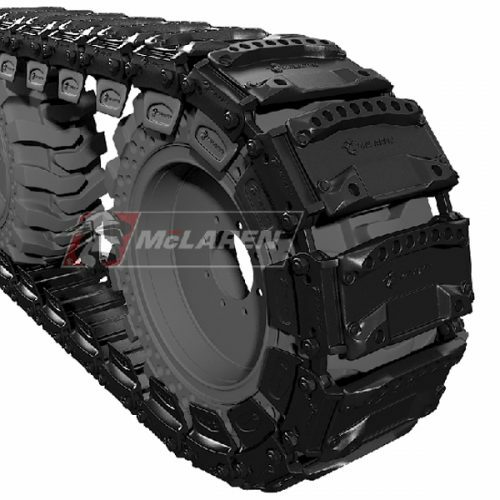 This is due to the closely-spaced shoe-design of the Magnum OTT track. The innovative design of a Magnum OTT track system increases its flotation capabilities. With these tracks, your skid steer can easily go over deep mud, sand and debris found on demolition sites or any other harsh work site. You won’t have to worry about your skid steer sinking and getting stuck on such terrains. 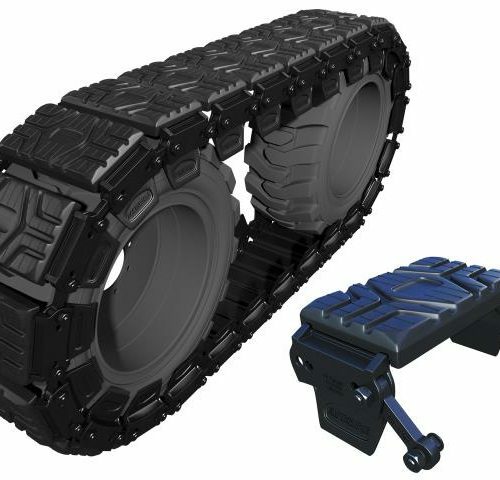 The Rubber OTT track pad and the Magnum OTT track pad are interchangeable which increases the versatility of both track systems. Rubber OTT tracks undoubtedly do the least damage on gentle surfaces like asphalt. However, compared to Diamond OTT tracks and Maximizer OTT tracks, Magnum tracks do much less damage to sensitive surfaces like pavements and driveways. Magnum OTT tracks fits seamlessly with skid steer tires sized:10×16.5 and 12×16.5. 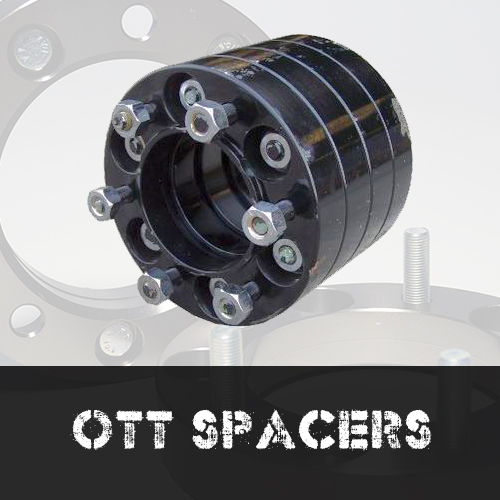 Magnum OTT tracks can be used on a wide array of skid steers manufactured by top-end brand names like Bobcat, John Deeere, CAT and CASE, just to name a few. Contact an expert at Monster Tires today to get a great price on premium grade, high-performing Magnum OTT tracks!